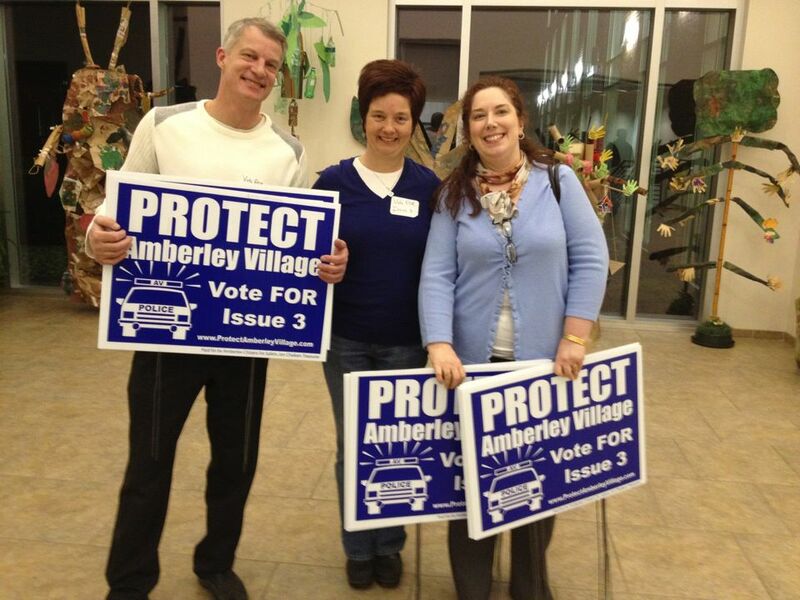 Our family of five moved to Amberley in 2003 after eleven years in Pleasant Ridge. Although we viewed our future home in the winter time, with snow on the ground, my husband and I were both completely taken in by the beautiful mature trees in the back yard as well as the unique features of mid-century architecture, generous green space, and continued convenience of location. After moving in, we quickly came to appreciate the services provided to Village residents, both in regards to safety and public works. Connections with neighbors brought us into the civic life of the Village during the election of 2005, and I loved the opportunity to really participate in.local affairs that is possible in a community this size. In December 2006, I was appointed to fill a vacancy on Council (District B) and served for two more full terms, through November 2011, when I chose not to seek re-election. However, I remained active in Amberley through other avenues, which renewed my interest in elected office, and in 2013 I returned to Council in an at-large seat. As Chair of Public Outreach Committee: Developed written communication to residents on successful energy aggregation programs, both the initial opt-in plan and the ballot initiatives for the current opt-out arrangement; completed cost-effective and practical update of Village logo, graphic identity, and newsletter; led update of Village website to streamline its administration and incorporate more useful information for residents, such as a user-friendly calendar, archive of documents and forms, and ability to contact Council As Chair of Compensation & Benefits Committee: Introduced cost-sharing for employee benefits– Founder and coordinator of the Amberley Women’s Forum in January 2012, a social/educational/networking group for all women of Amberley that met 6-8 times a year, often with a guest speaker or a specific discussion topic such as crime prevention, connectivity, Village finances and zoning codes. The group became inactive during 2015. — Community involvement: volunteer weekly at Bond Hill Food Pantry, served on boards of Clinton Hills Swim Club and the Jesuit Spiritual Center in Milford. 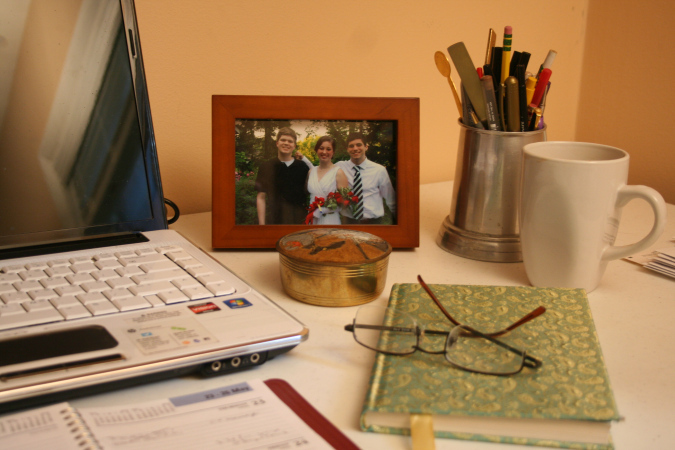 — Homeschooling parent: Taught my three children individually and team-taught classes in co-op settings, 2002-08.